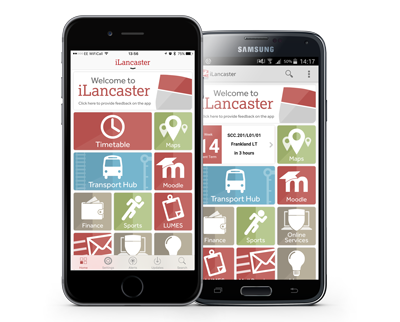 iLancaster is a free mobile app delivering Lancaster University services, resources and information - at your fingertips - whenever you want them, from wherever you are. It's available for you to download on both iOS and on Android - just follow the links at the top of this page. Don't have your phone to hand? Don't worry, iLancaster is also available from any web browser! To get iLancaster on the web, click here. Are you having issues using iLancaster? 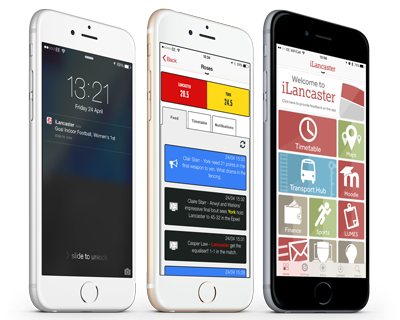 Not to worry - you can email us at ilancaster-support@lancaster.ac.uk and we'll be back in touch with you asap! If you're an applicant to the University and are experiencing an issue, why not take a look at the Lancaster Answers site? Here you can find solutions to some of the common problems users report. 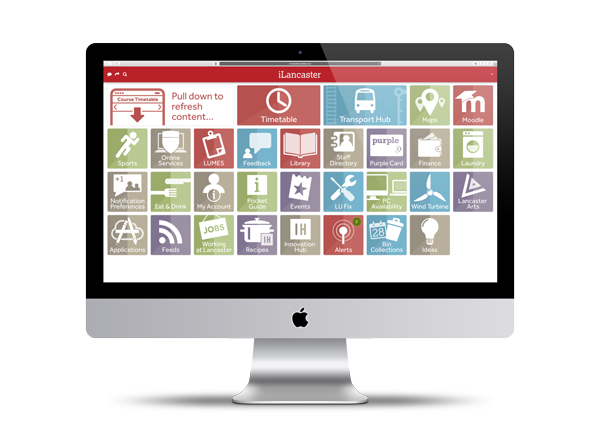 We've put together a small video to show you some of the features that are available to Lancaster University students using iLancaster. Remember, if you have any questions, don't hesitate to get in touch with us!